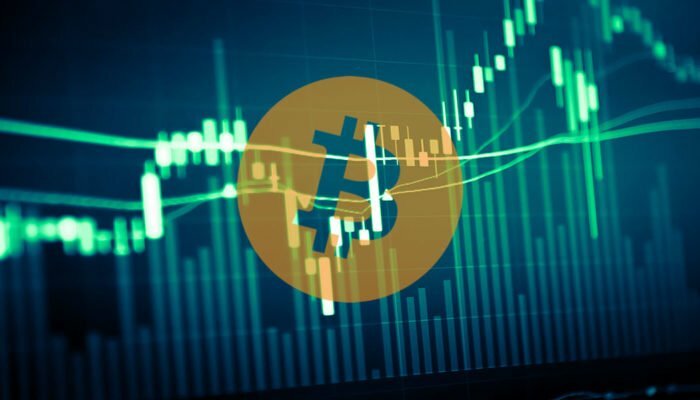 Bitcoin price has formed lower highs and higher lows on its 1-hour chart to trade inside a symmetrical triangle. Price is currently testing the bottom of the triangle and might be due for a bounce back to the top around $6,700. Price is nearing the end of its triangle pattern and the tighter consolidation suggests that a breakout is due soon. 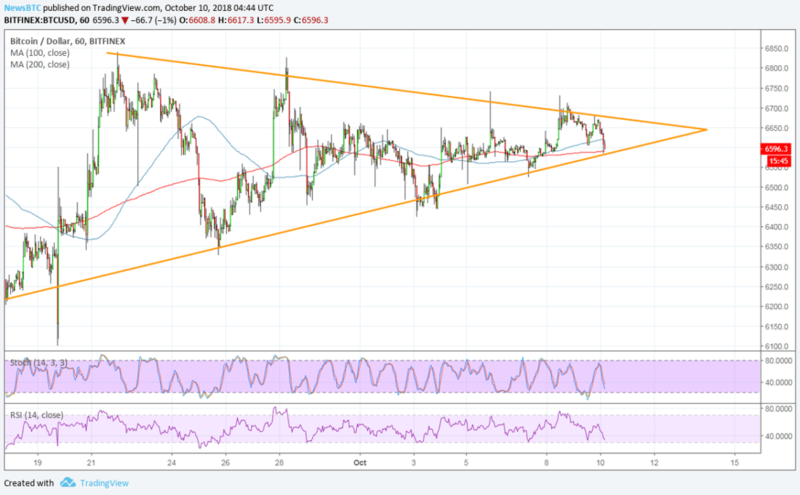 Bitcoin price might be due for a breakout on its short-term triangle consolidation, providing directional clues on longer-term action. The 100 SMA is above the longer-term 200 SMA to signal that the path of least resistance is to the upside or that support is more likely to hold than to break. These dynamic inflection points are also just above the triangle bottom, adding to its strength as support. Stochastic is pointing down to indicate that selling pressure is in play, and this oscillator has room to go before hitting oversold levels. This signals that bears could have enough energy to push for a break lower, likely spurring a drop that’s at least the same height as the chart pattern. RSI is also heading south to indicate that bearish momentum is in play. A separate study also suggested that China is capable of launching massive attacks that could destabilize the bitcoin network due to the sheer size of mining activity concentrated in the country.